There are plenty of Colorado Springs junk car buyers that are willing to make you an offer on your vehicle. However, if you're looking for the best cash offer from a buyer that will make the process as quick and easy as possible while also giving free pickup and removal for your vehicle, you don't need to look any further than DamagedCars.com. 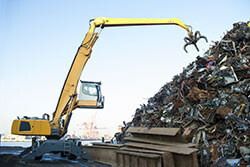 We buy cars online, saving you the time and hassle of dealing with those local junk yards. Just click here to start your FREE online quote! We have a team of car valuation experts who make offers on cars like yours every day. 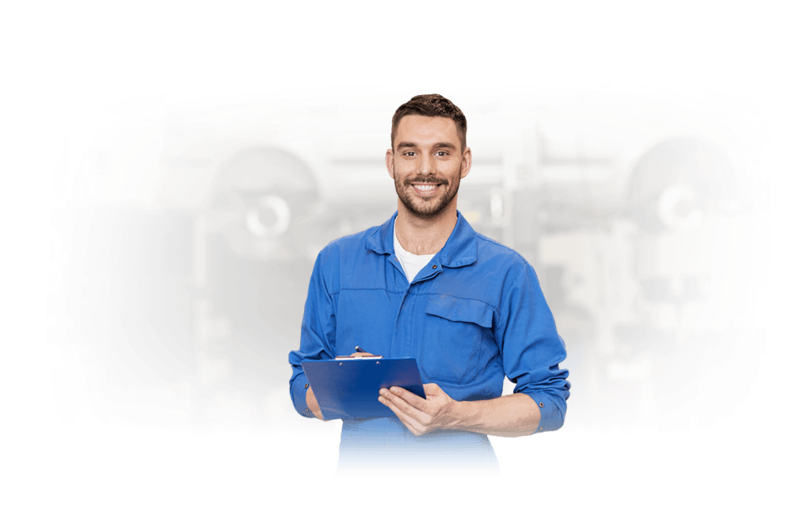 This, combined with our longstanding reputation in the Colorado Springs area and our free towing/pick-up services, make us a top choice among those looking to their sell salvage cars and damaged cars. What kind of cars do you buy in Colorado Springs? What do I need to sell my car in Colorado Springs? Selling your car to us in Colorado Springs is simple. We'll just need a clean and clear copy of your vehicle's title (it must be owned outright by you, meaning you cannot have any remaining payments on it). If your vehicle is operational and currently registered in the state of Colorado, providing us with a copy of your registration will also make the process easier. Aside from that, you'll just need to hand over the keys when we come to pick up your vehicle and make sure to remove any existing license plates from your car so you can return them to your local Colorado DMV branch. How much can I get when I sell my car in Colorado Springs? 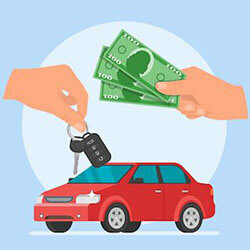 There are so many benefits to trusting DamagedCars.com when you're looking to get cash for cars in Colorado Springs. 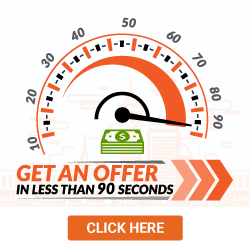 For starters, when you fill out our online form, you'll receive your guaranteed offer in as little as 90 seconds from the convenience of your computer. If you accept, we'll then schedule your free pick-up or tow within 24-48 hours. 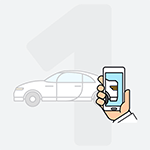 At that time, we'll come pick up your car and provide you with your payment on-the-spot! Colorado Springs is also known as "Olympic City, USA" due to it being the training headquarters of the United States Olympic Committee. Many of the country's Olympic teams also have their headquarters here! Where do you buy junk cars in Colorado Springs? 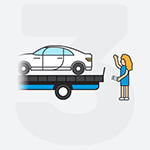 Whether you live directly in one of the Colorado Springs ZIP codes or reside in one of the many suburbs to the city, DamagedCars.com provides pick-up and towing services to make selling your car a breeze. We proudly serve not just Colorado Springs, but the surrounding suburbs with our car-buying services, and are happy to pick up your vehicle from your home, place of work, or nearly any other location in the area that suits your needs. What should you know before selling to a junkyard or private buyers in Colorado Springs, CO?